You are currently browsing the tag archive for the ‘helping others’ tag. Yesterday, Easter Sunday was a beautiful day. The weather was absolutely wonderfully spring-like and warm. It was made better because I was able to spend it with my sweetie, two of my three boys, my youngest nephew, my sister and my brother-in-law. 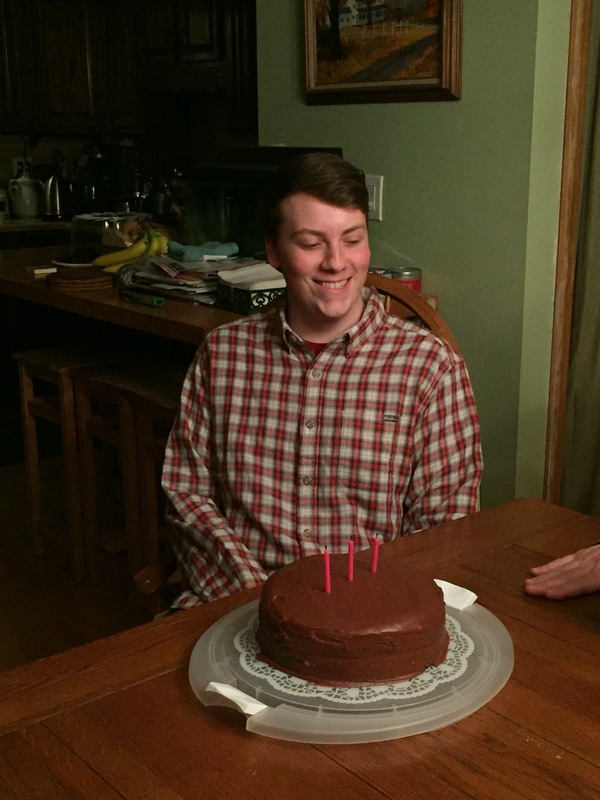 We were able to celebrate Tyler’s birthday on Saturday after the Easter Vigil mass where Tim did the readings. Sunday afternoon I went for a nice long walk with my dog, getting a nice dose of sunshine and endorphins. All in all, a good day, a nice weekend and a chance to do some community service with my Rotary club. Since I have moved here, I have been truly blessed to have some wonderful people come into my life. People who inspire me to make our world a better place and give me the faith that there really are good souls in the world despite how our mass media constantly blankets us in the ugly and the horrific nature of our fellow humans. A group of community members and teenagers came together to help make our town a better place, to instill some beauty into our little corner of the world. Their enthusiasm is contagious. Most of these folks I met as members of my Rotary club, which I will proudly assume the reins of president for in a few months. These folks, like many others in the community where I live, try to make the world a better place and truly embody the Rotary motto of “service above self”. I am proud to be counted among their ranks. To perfectly top off the wonderful weekend that it was, I noticed that spring has truly come to the hill. 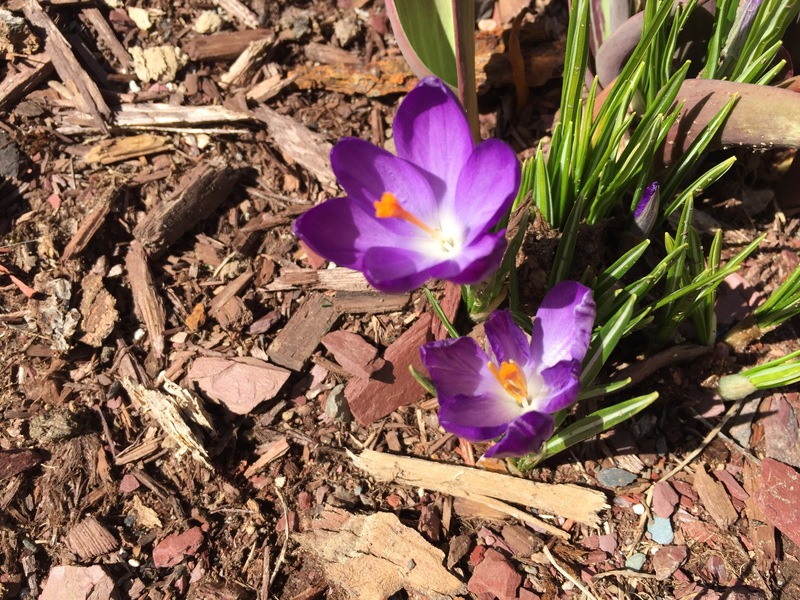 My first crocus not only sprouted forth from the depths of its winter slumber but found the warm of the sun sufficient to bloom – sharing its beautiful colors with me. I hope you find the time to make your world a better place, “do good and so good will come to you.” Happy Monday.